If you recently installed iOS 11 Beta and can’t downgrade back to iOS 10, with your iPhone or iPad stuck in Recovery Mode, here’s what you need to do. Whenever you are about install beta software on your iPhone or iPad, I make it clear that you should do so on a device that is not your daily driver. The reason being the amount of instability that you might eventually come across on a daily basis. This includes broken apps, lack of functionality, and worst of all: poor battery life. Then there are other odd corners where you might notice a hiccup or two. This time around, it’s the part where you might want to downgrade iOS 11 Beta back to iOS 10 (the latest public release). See, you have the complete option of connecting your iOS 11 Beta device to iTunes, hitting the Update or Restore button, and wait for everything to revert back to normal. For some users, and a minute number of devices, that’s not the case. 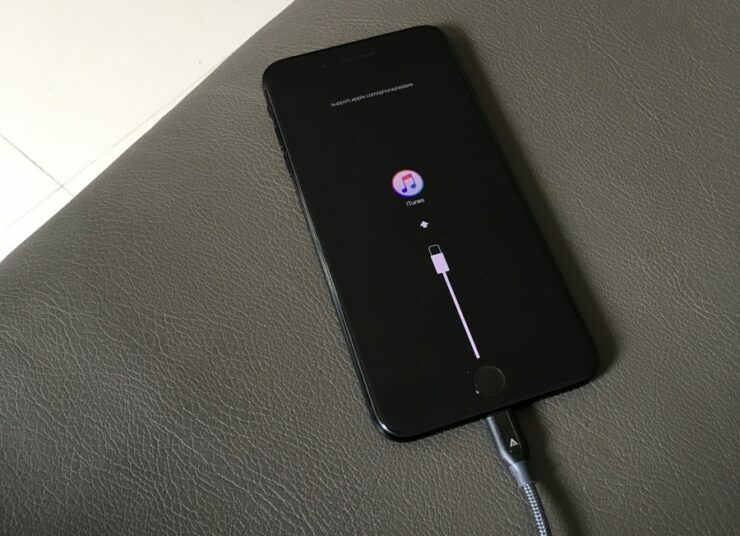 What happens is: the moment the downgrade process is seemingly complete, the device goes into Recovery Mode (iTunes logo appearing on the screen). But that’s not the worst part: even if you put your device in DFU Mode, the same thing happens. First and foremost: download the iOS 10.3.3 Beta 6 image either from beta.apple.com (download link) or from the Apple Developer Program website. Yes, the latter requires you to have a paid membership, so it’s best to opt for the Beta Software Program instead. Once the iOS 10.3.3 Beta image file is done downloading, simply restore it using iTunes. The process is outlined below. 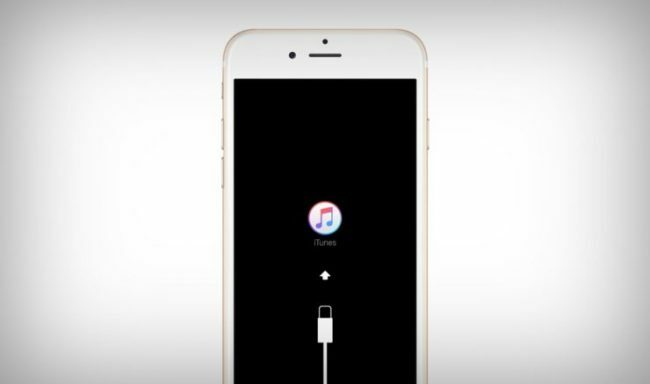 Connect your iPhone or iPad to your computer and launch iTunes. Once your device is detected, click on the Restore button while holding down the left Option key (Mac) or the left Shift key (Windows). Select the iOS 10.3.3 Beta restore image and let iTunes restore your device. Once complete, you will boot straight into the welcome screen without any problem. But of course, you’re not done yet. Now you’re going to download the iOS 10.3.2 final IPSW file for your iPhone or iPad. Once done, follow the same steps for iTunes restore as outlined above again. Yes, it’s a fairly complicated process that takes up a lot of time. But trust me, it’s worth the trip if you want things back to normal.